Today Henry showed off some of the cool prizes that will be part of a raffle at the Commando Challenge next week.. NEXT WEEK! Huawei donated some of them, since he is the face of their P9 campaign. 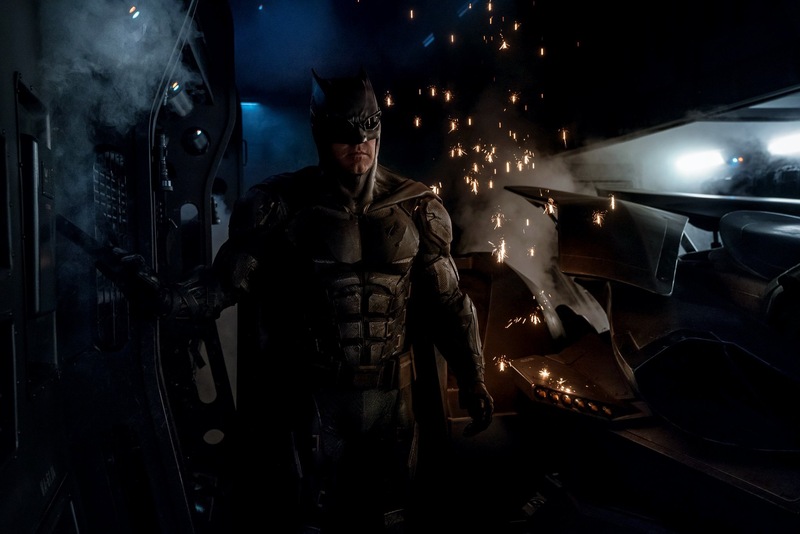 Like he said, hope to "see you there!" 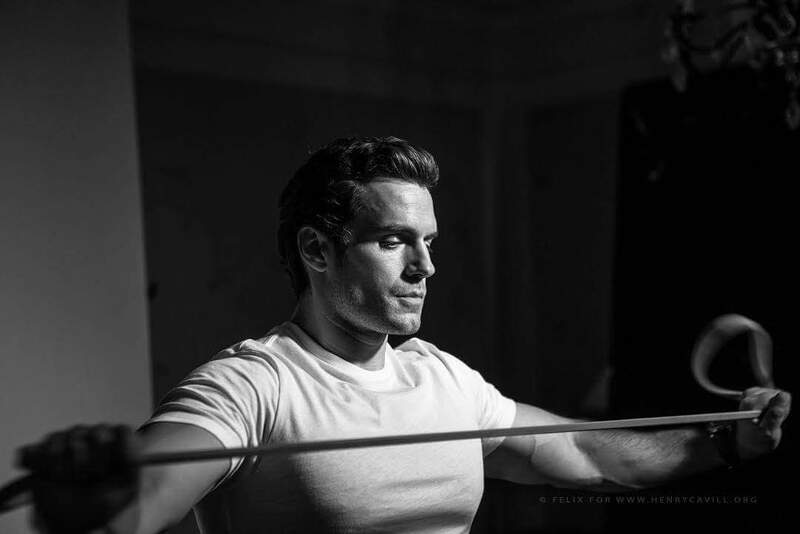 -- It will be a great time for a great cause, and Stratton's Duncan Falconer has just confirmed on FB that he will be part of Team Cavill. 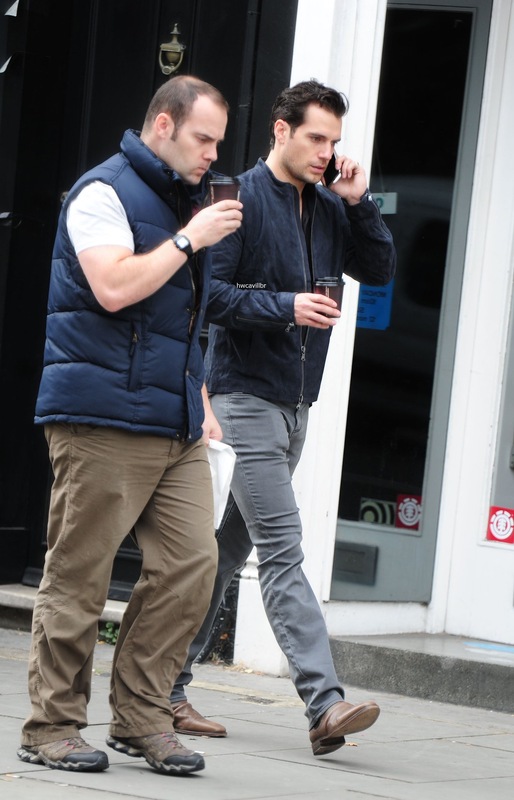 "Henry has invited me to join his team taking part in the 10K Commando run October 8th. 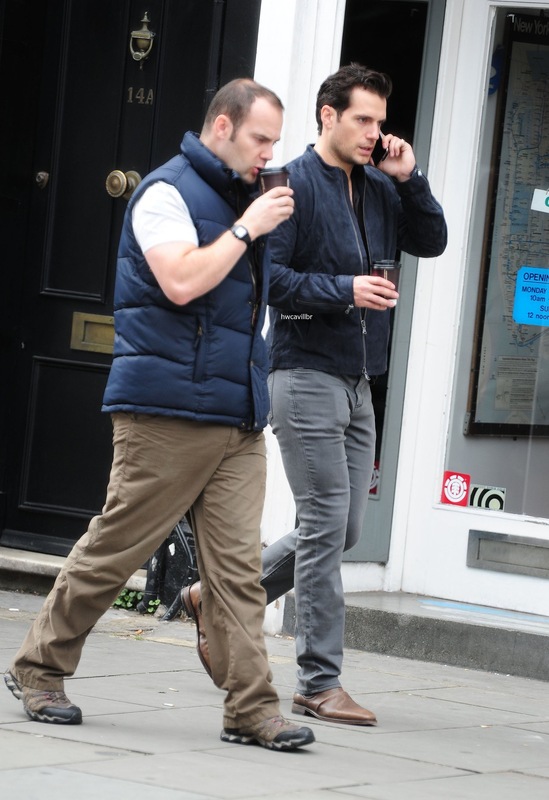 He's such a wonderful bloke he has agreed to carry me for most of it - at least I think he has - I hope he has! Of course, I know why they've invited this old codger - so they have an excuse to slow down! Well, I've been in training the last few days and I'm up for it. I just hope nothing falls off this time!" If you can't make it to the race, you can help Henry reach his fundraising goal. And don't forget to enter our contest for a chance at an exclusive Commando Challenge t-shirt. 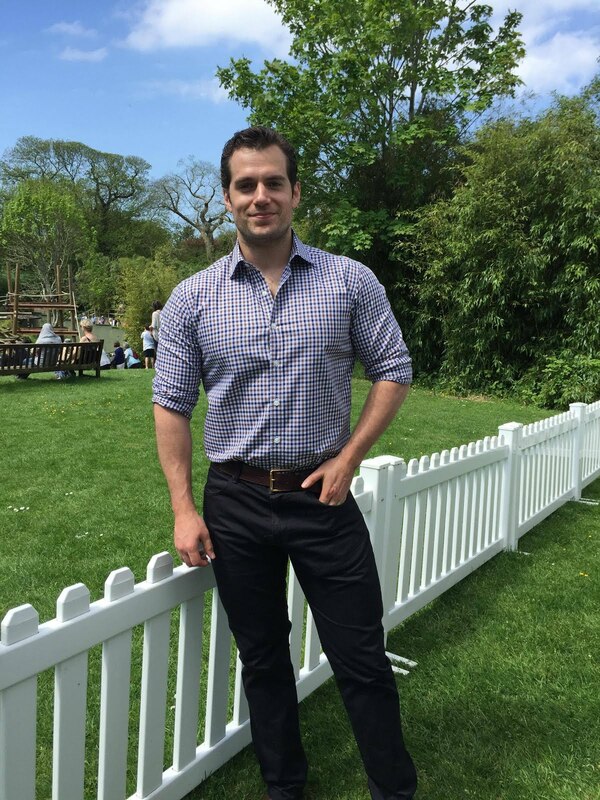 Commando Challenge Countdown: Team Cavill Ready To Go! 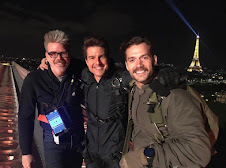 Today we learned the Commando Challenge start time for Henry's team, and you can still join them! - REGISTER NOW. 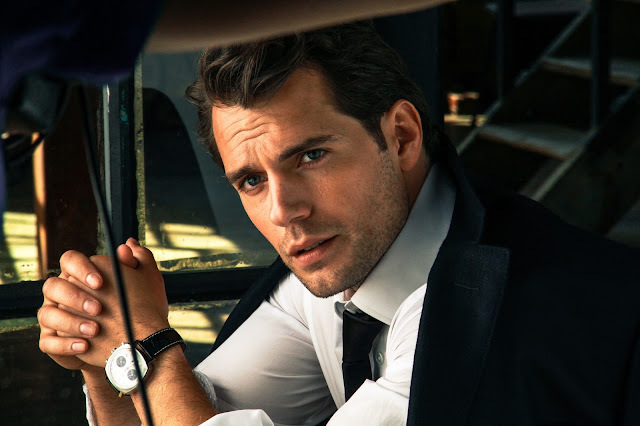 Team Cavill will begin their run at 2:00 pm on Saturday, October 8th. We'll be there to cheer them on and bring you updates. 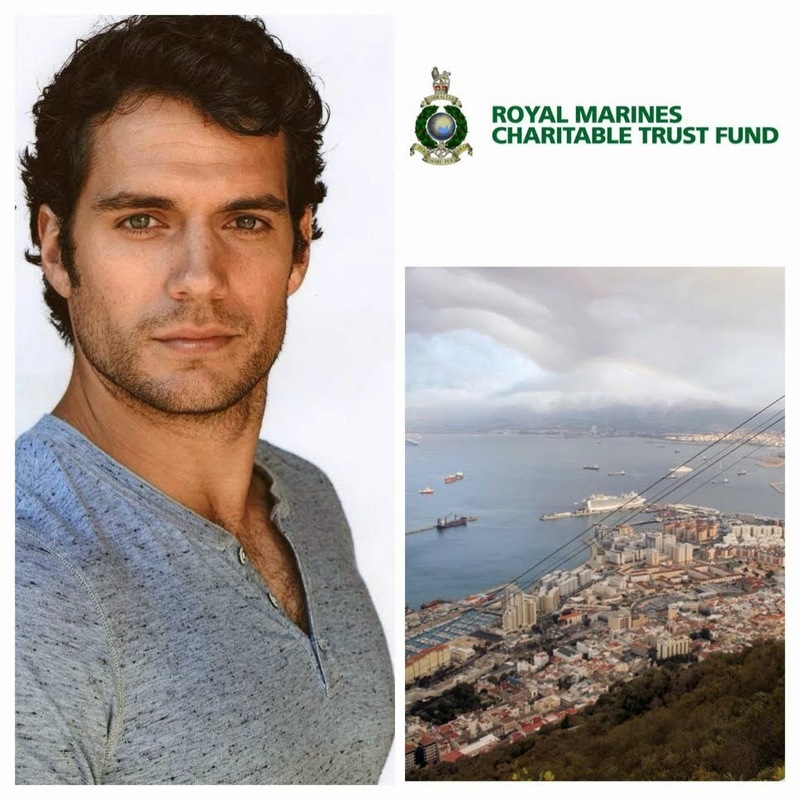 Henry is now at 78% of his Royal Marines Charity fundraising goal for the race, and every little helps -- HERE IS THE LINK TO DONATE. And this next article will help you fit right in, if you're ever in the presence of a Royal Marine.. Yes, you can now quiz us on those terms. A week from Saturday will be here in no time, and we hope everyone is just as excited as we are! 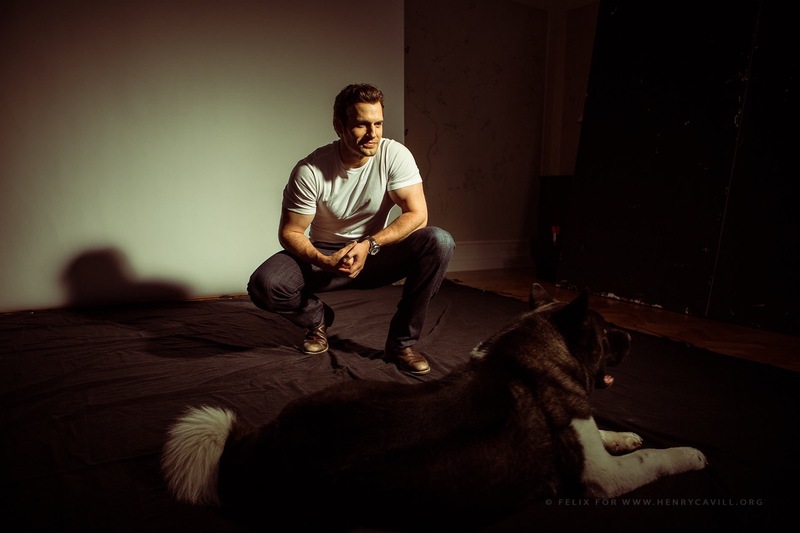 Superman on his day off aka Henry Cavill at the Four Seasons w/ his dog. 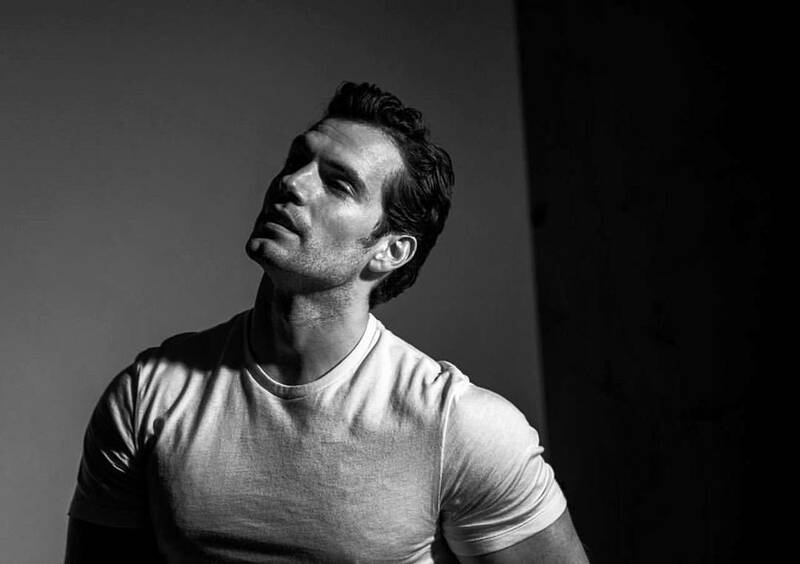 A relaxed Henry hanging out with Kal, is featured in one of several new outtakes from his shoot for Men's Fitness magazine with Ben Watts (Thank you Felix). The September issue is out now! 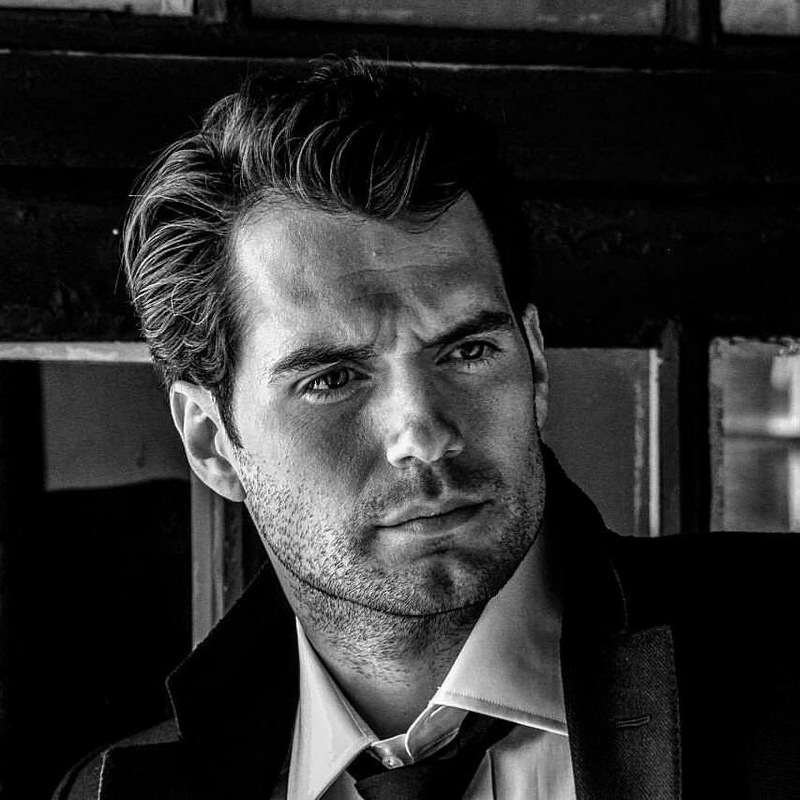 See everything else from that shoot, and check out the hot new outtakes from Henry's previous shoot for the magazine (don't miss the bts video). 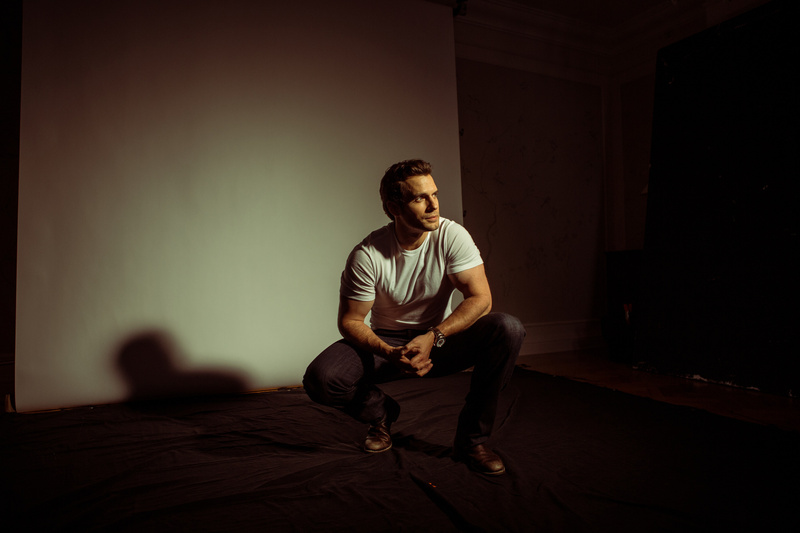 Off Set Henry Cavill to celebrate the release of Batman V Superman. 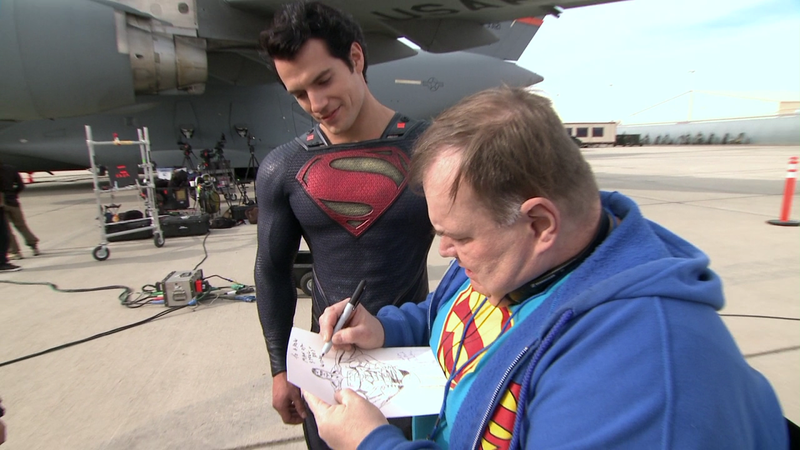 Henry Cavill taking direction on set. We want to remind you to keep voting for Henry as Celebrity Fundraiser of the Year at the JustGiving awards. Voting closes on Wednesday, October 12th. 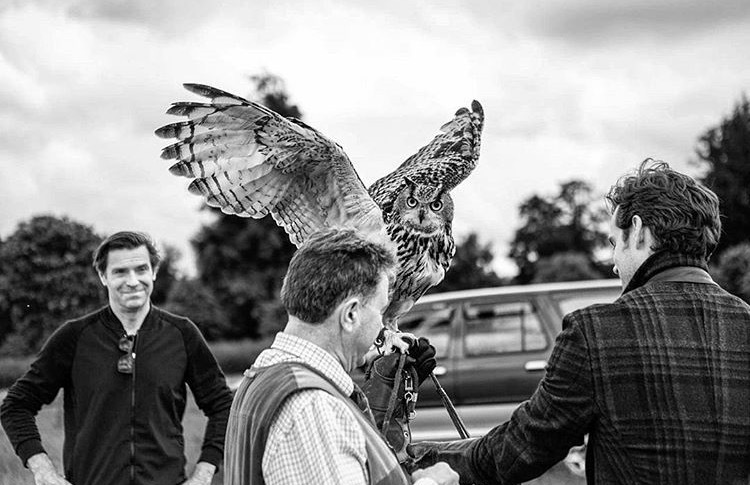 He really does a lot for the charities he represents, please vote and spread the word. We know Jersey is really proud of Henry, and this week the local newspaper gave him a shoutout, and Durrell took note! 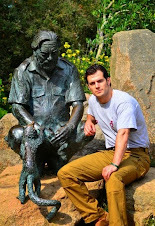 There are a number of ways you can help Henry support Durrell, including buying the Cavill Conservation merchandise. Helen showed us her t-shirt, and wrote about where the money goes. 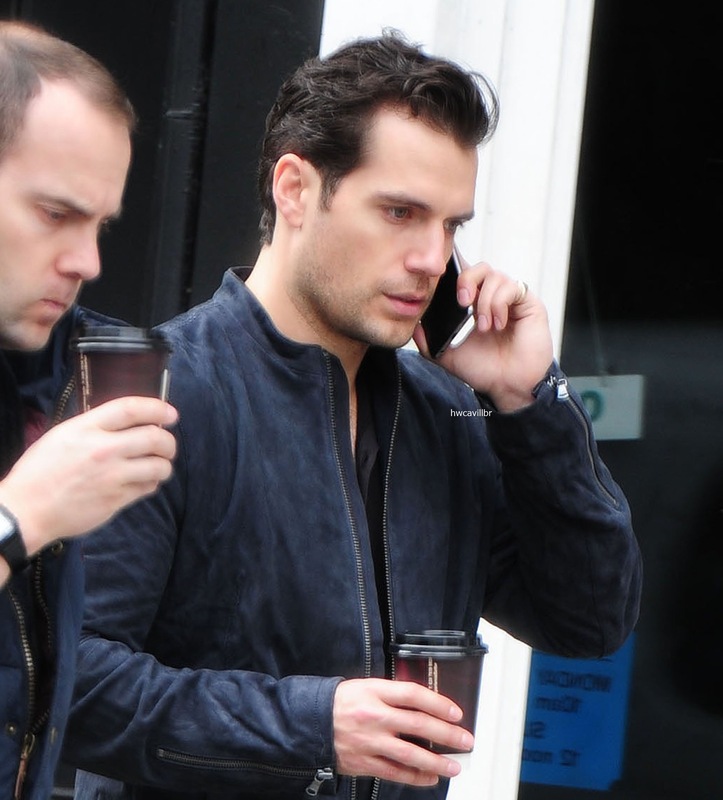 So I know Raymi isn't part of Henry's adoptive family BUT he's still part of the family! This is what I got in the mail today!.. how cute is he!!!! 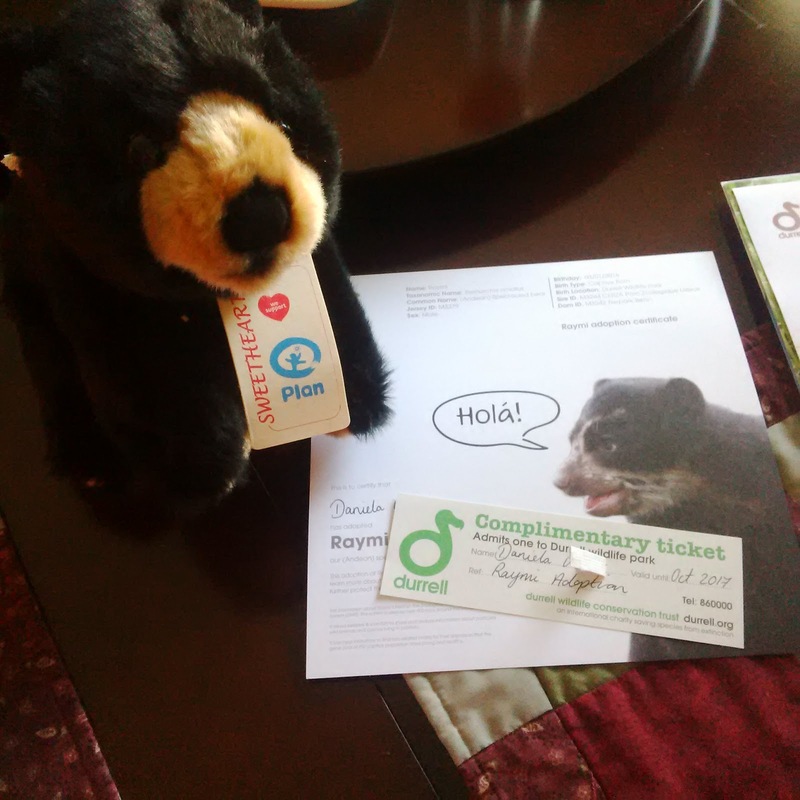 You too can adopt Raymi, or Henry's animals that include baby Ben! 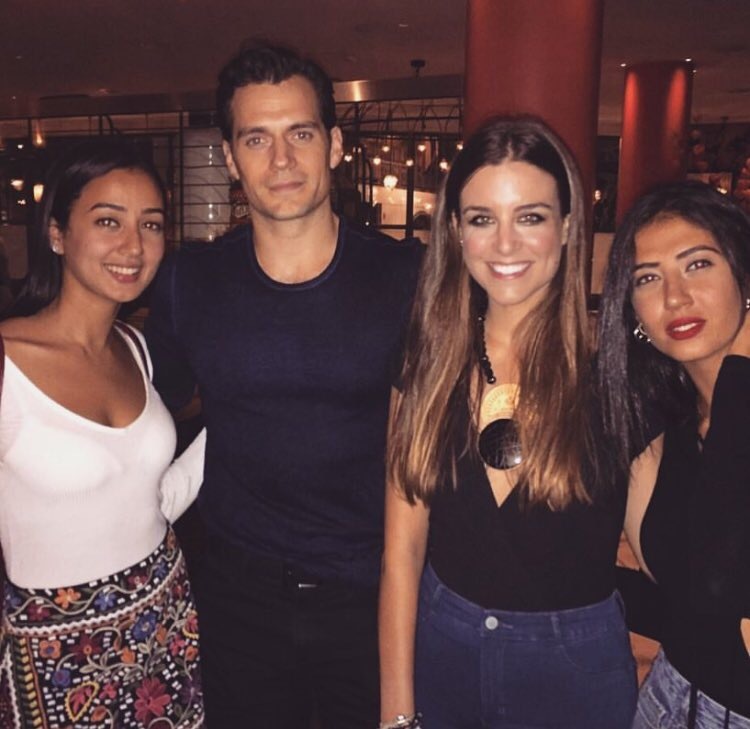 Henry has been filming Justice League outside of London (though we don't think that's the new suit), and these brave young fans got the chance to hang out with Superman! 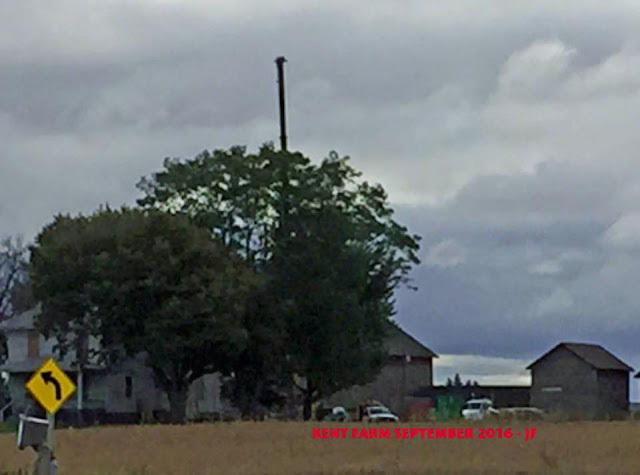 Henry just shared the new photo of the apparent set visit, that according to his hashtag was set up through the Make-A-Wish Foundation. The charity confirmed that, in this reply to him on Instagram and their Twitter post. 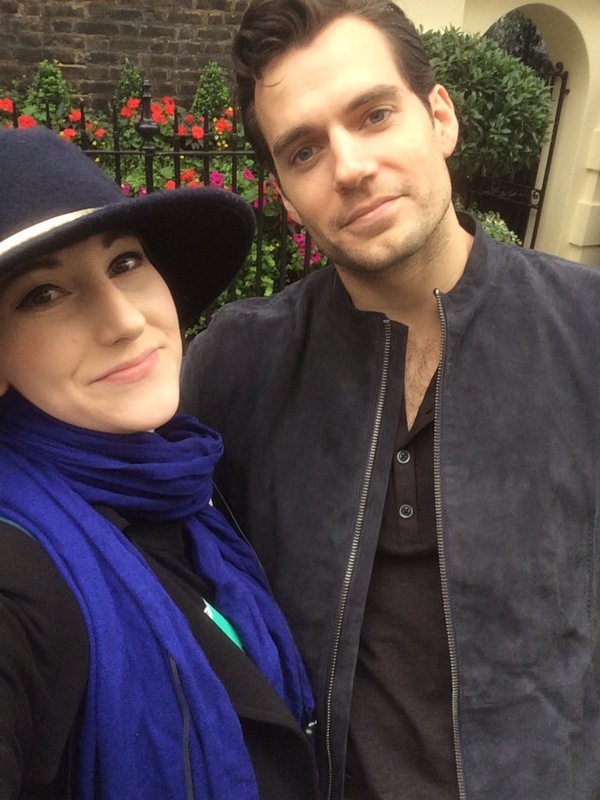 makeawishuk: "Thank you so much for making Orin's dream come true and for this heartfelt message Henry! 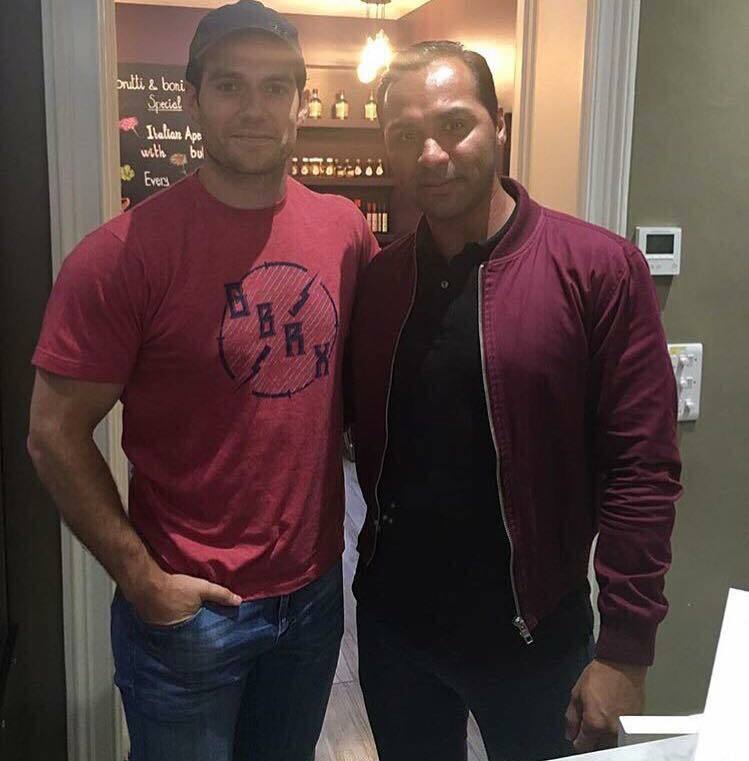 We can't thank you enough for your support and granting such a special wish :)"
MarcosFournier: "Went for a coffee with my BFF Naty and we bumped into Superman aka Henry Cavill in the coffee shop .... what a super cool and nice guy!!!" 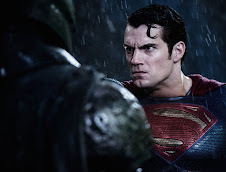 Nice to see you again, Supes! The Commando Challenge will be here in no time, and you can help Henry reach his fundraising goal. For those of you who can't join him in the mud run to benefit The Royal Marines Charity, we have a way for you to at least be there in spirit. The charity has sent us two Commando Challenge t-shirts made exclusively for this year's event to give away. 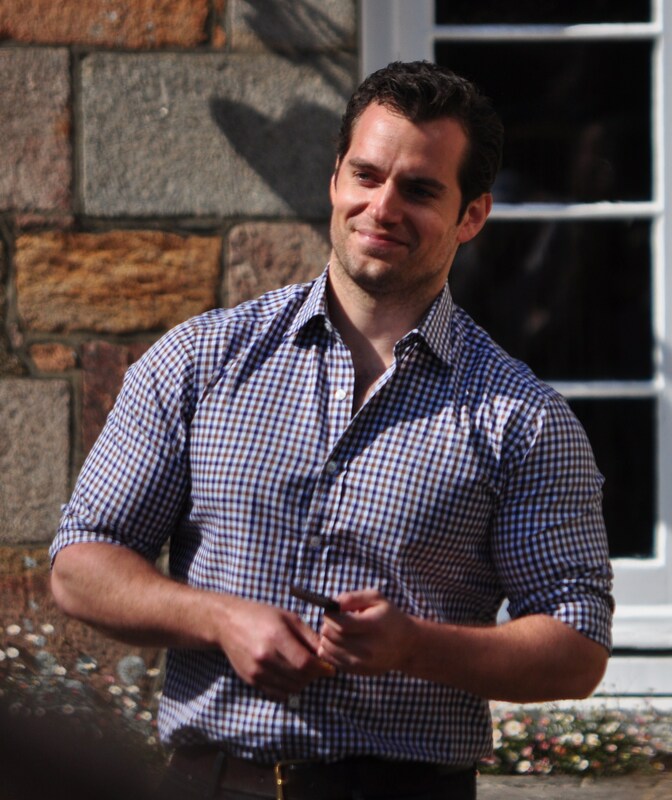 It's the same shirt Henry was wearing in his invite to fans. 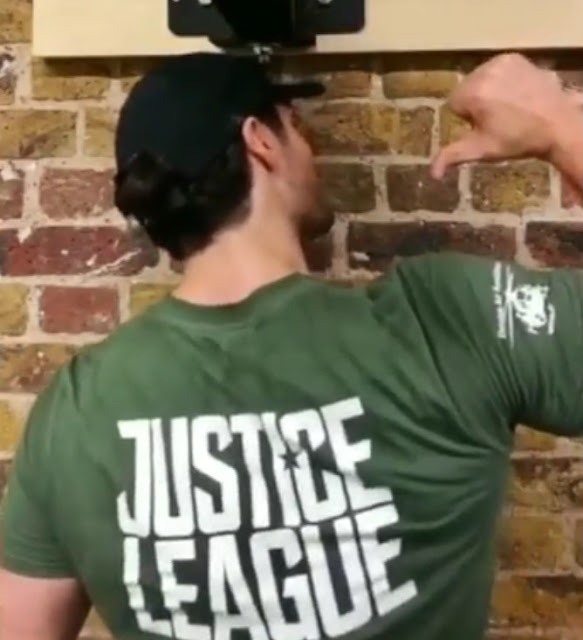 All you have to do to enter to win one of the Commando Challenge t-shirts, is leave a question for Henry regarding his work as ambassador for The Royal Marines Charity or his participation in next month's race. We'll pick a random winner on September 30, and who knows.. maybe we get your question answered by him! The contest is open worldwide, and don't forget to leave a contact email/Twitter/Instagram/FB info for us to reach you in case you win. Good luck everyone! 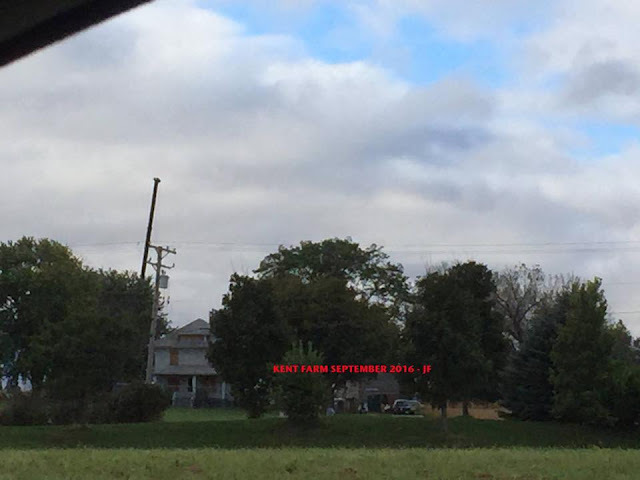 UPDATE 9/30: Congratulations to Lori Sermeno and ForensicScorpio85. You are the winners of our Commando Challenge t-shirt contest! 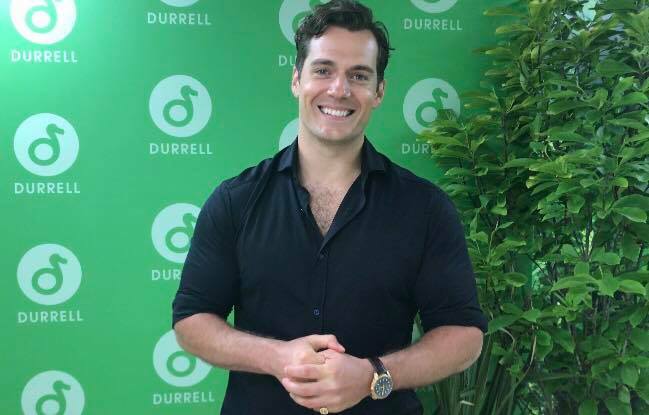 --- Thanks to everyone for participating, and stay tuned to see if your question is answered by Henry at the run next weekend. 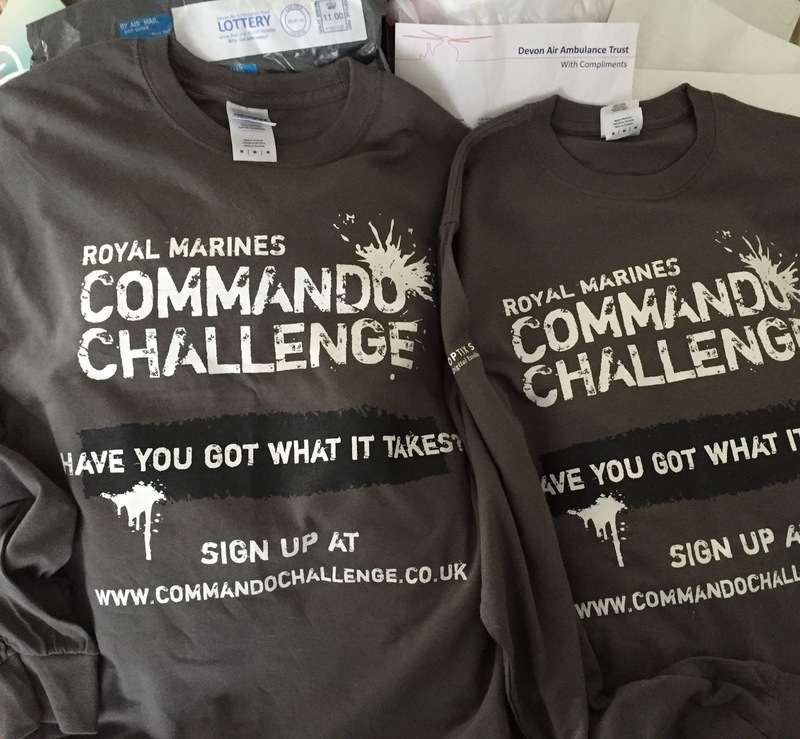 What could be better than owning your own Commando Challenge t-shirt?.. 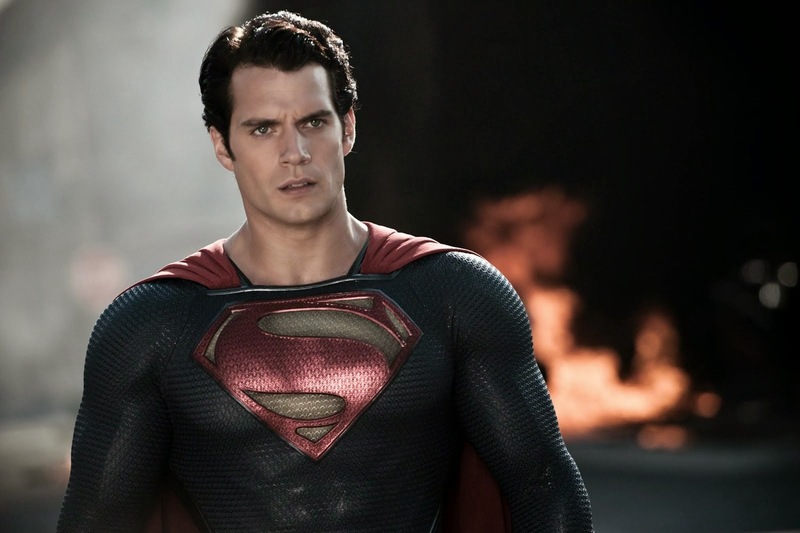 how about having it signed by Henry and embossed with the Justice League logo! -- Organizers shared the fab news today. 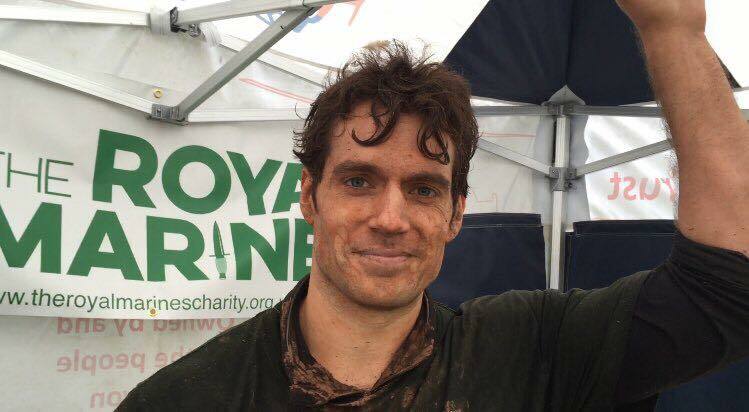 The Commando Challenge 2016’s top fundraisers will receive one of 12 Commando Challenge t-shirts signed by The Royal Marines Charity Ambassador and Commando Challenge participant Henry Cavill. Not only that but these t-shirts are a WORLD-WIDE UNIQUE design. To make them that little bit more special and exclusive, Henry has organised to have them embossed with the Logo of the up and coming movie Justice League. Read all the details on the Commando Challenge site. 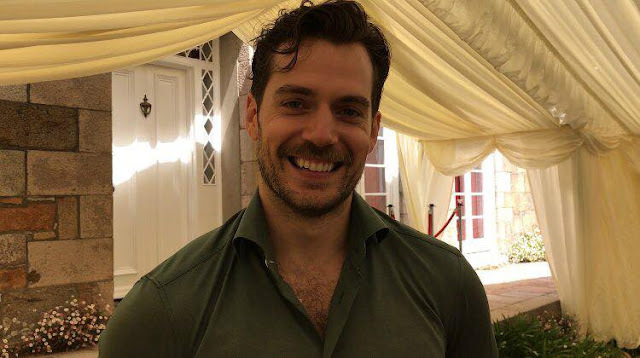 If you can't make it to the run there are other ways to get involved, including supporting Henry in reaching his fundraising goal: HERE IS THE LINK TO DONATE. As always, you can count on us for complete coverage from the charity race..
We're really looking forward to bringing you the muddy pics! 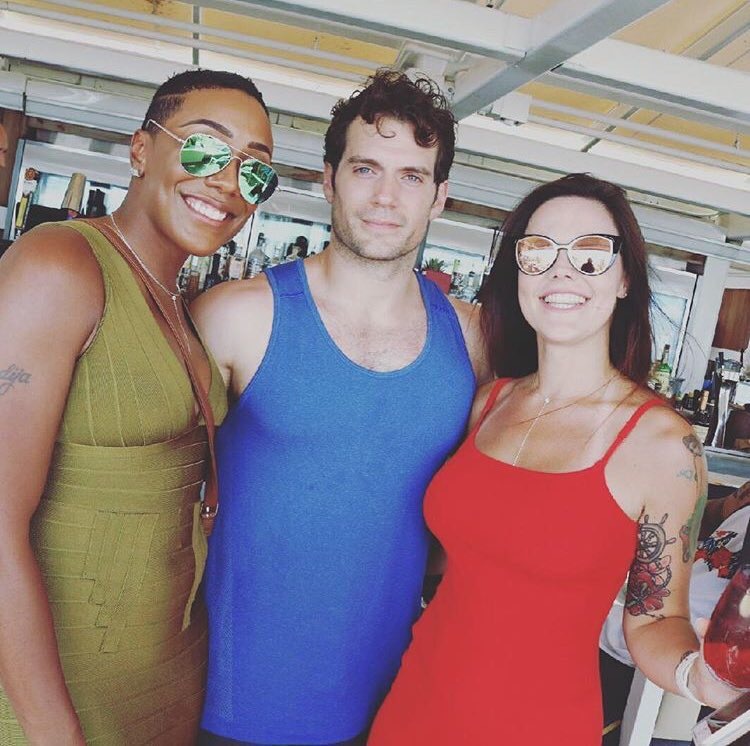 KiloBravo2782: "The day I almost ruined @the_7th_power marriage proposal because me and @alicia_angelina met @henrycavill aka Superman in Miami #superman #manofsteel #miami #birthday #birthdaygirl"
Happy birthday! Happy engagement! Happy meeting Henry! We are always really grateful to everyone who allows us to share their photos and stories with you guys. Please be respectful when you visit their public pages. 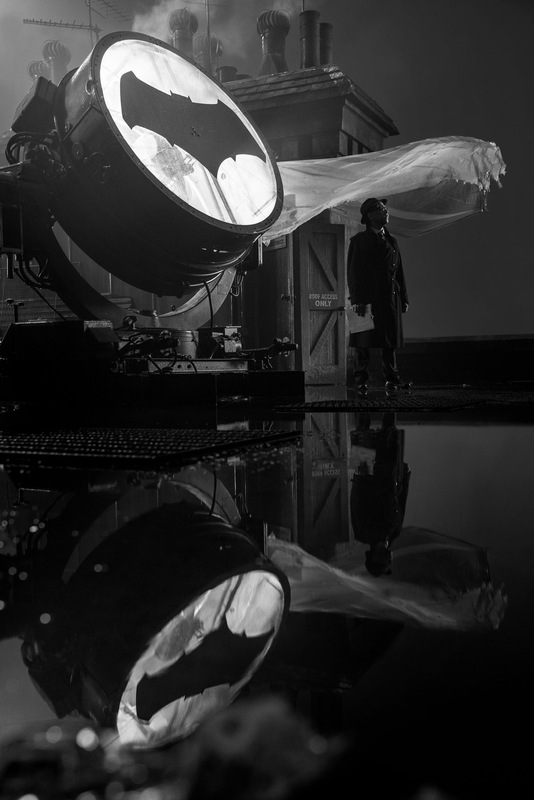 Batman looking fierce on the Justice League set! 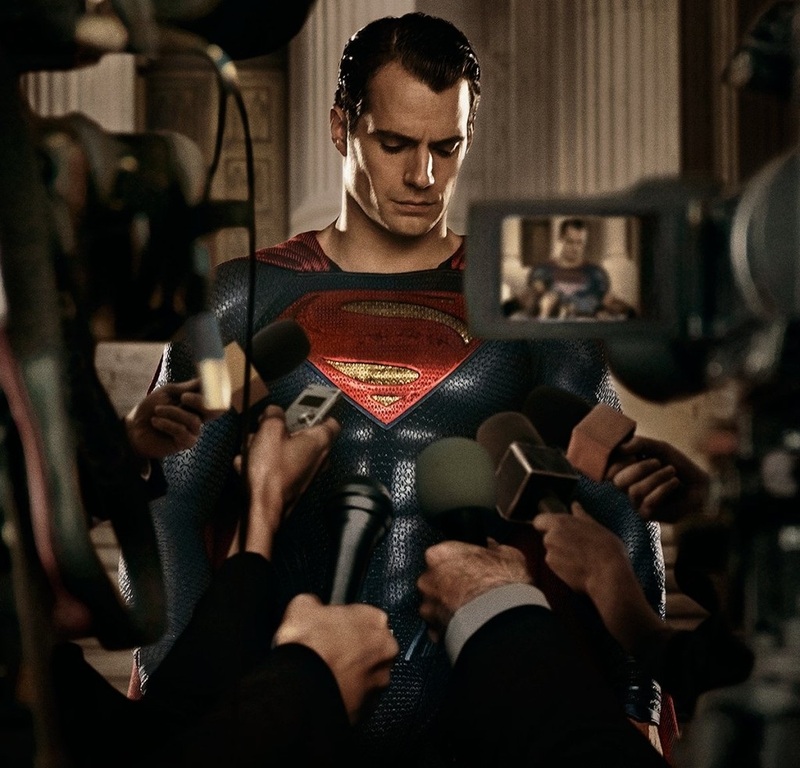 Yes, we would have preferred a Superman pic.. but with all the black suit secrecy that's not happening. 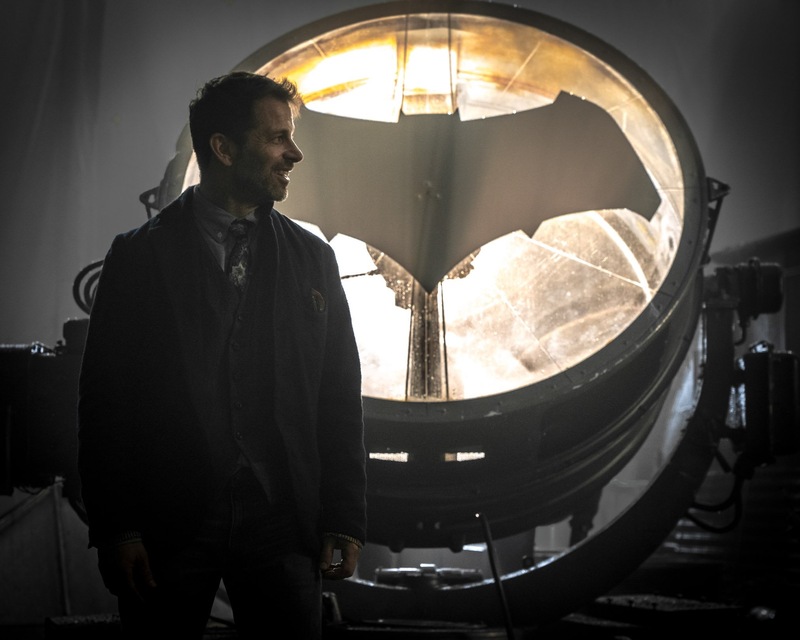 Zack's post today, does basically confirm the cast and crew are pretty much done in London. Iceland is reportedly next. 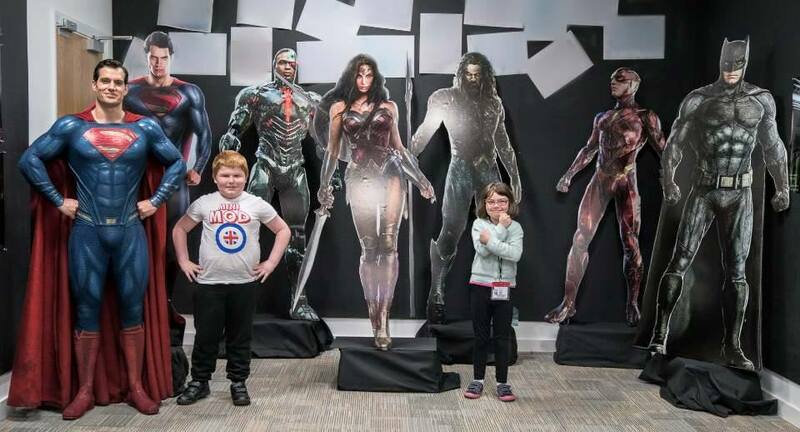 Ray Fisher also posted this really cool pic of some of the Justice League merchandise they get to wear before anyone else. Nice! We have a very special giveaway coming next week, as we count down to the Commando Challenge. But you can now buy the cool merchandise as well! There is still time to join Henry in the 10K mud run on Saturday, October 8 or participate in Sunday's events. 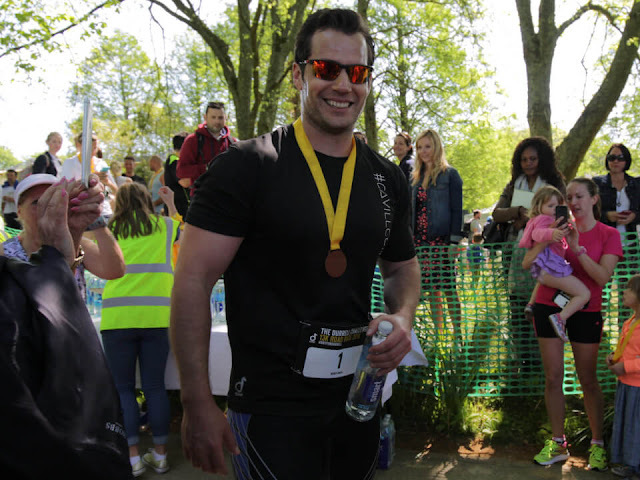 Henry raised his fundraising target ahead of the race, and we know you can help us get him there! -- HERE IS THE LINK TO DONATE. Look for complete coverage from Woodbury Common. 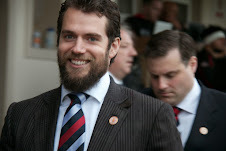 Today we also have a Cavill Conservation update to share with you. 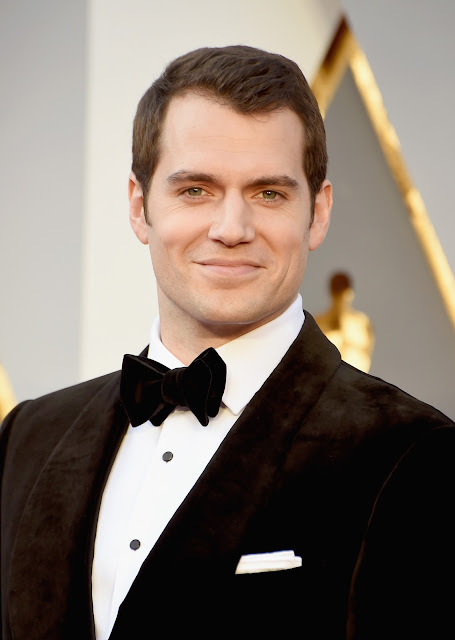 It's all about getting Henry his Celebrity Fundraiser of the Year win at the JustGiving awards. 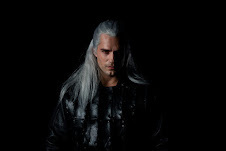 Check it out at cavillconservation.com. 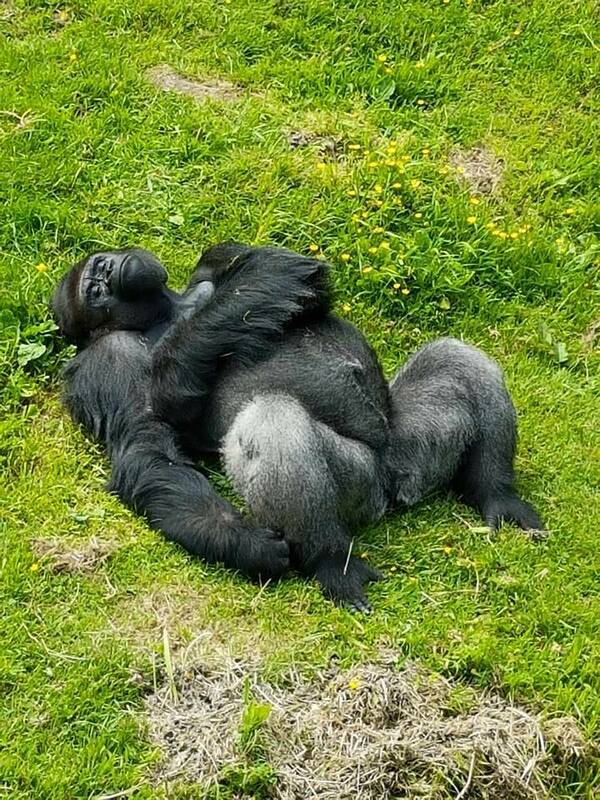 Finally, the very lovely Rosalie e'Silva does an amazing job as Content Producer at Durrell Wildlife, and she just received a nice thank you treat from Henry. She shared her reaction with us. 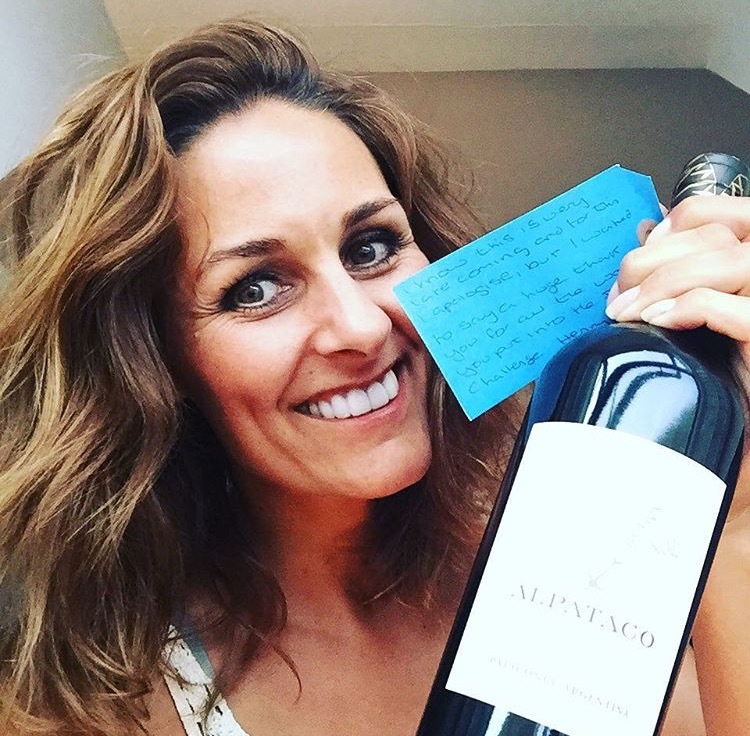 Enjoy, Rosalie! 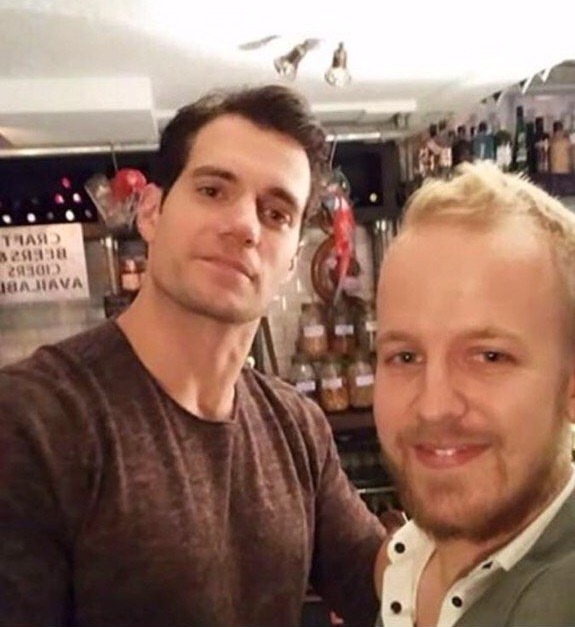 RosiYogi: "It's not everyday you receive a bottle of wine from Henry Cavill! 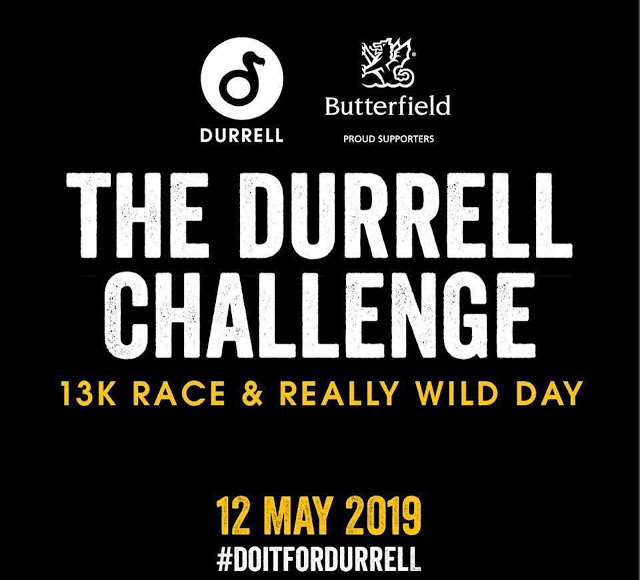 So nice of him to acknowledge my contribution to the Durrell Challenge! 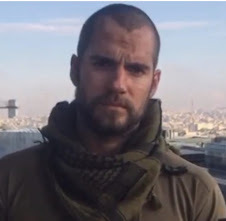 Thank you Henry ✨ @henrycavill"
It's that time of the year again (2016 is flying! 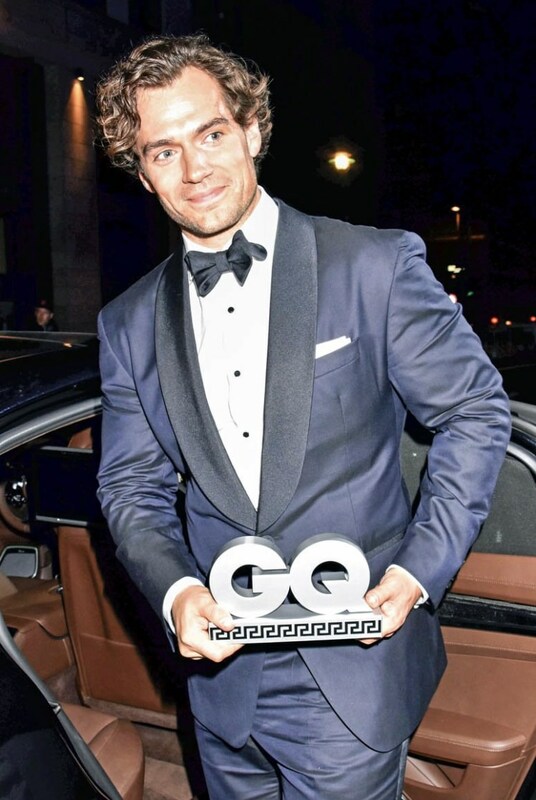 ), when Glamour UK opens up the voting for its Sexiest Man of the Year. We don't have to tell you who we think should win (and regain his title), just read what the experts have to say.. 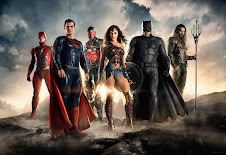 The shooting of Justice League, the latest DC-Comic series will start in the Westfjords of Iceland in October or November. Djúpavík village will be the main set of the movie in Iceland but parts of the movie are also being shot in England and Scotland. 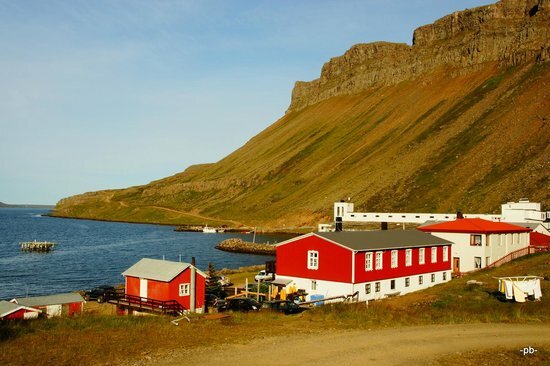 Djúpavík is a small village with two inhabitants throughout the year, but more during summertime. Ásbjörn Þorgilsson, one of the owners of Hótel Djúpavík is expecting a crew of at least 200. 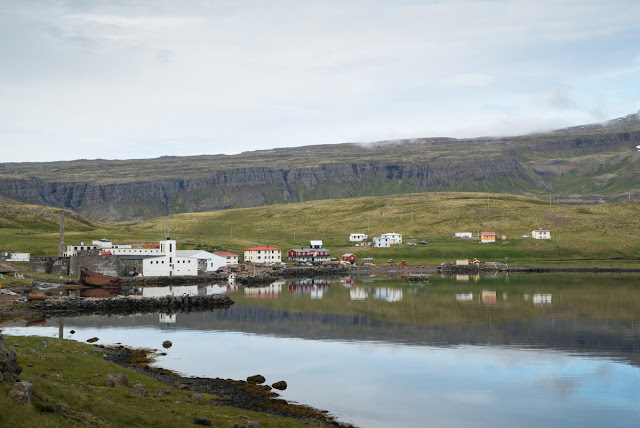 He also says that during the shooting of the movie, Hótel Djúpavík is being rented to the movie makers and also there will be a cruise ship in the fjord for the actors and staff to live in. 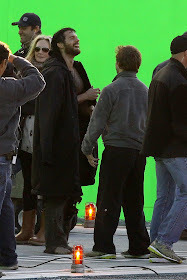 There is no word on which actors are part of the shoot, but we'll continue to update you as news comes in. A big thanks to Stephanie and Sara.